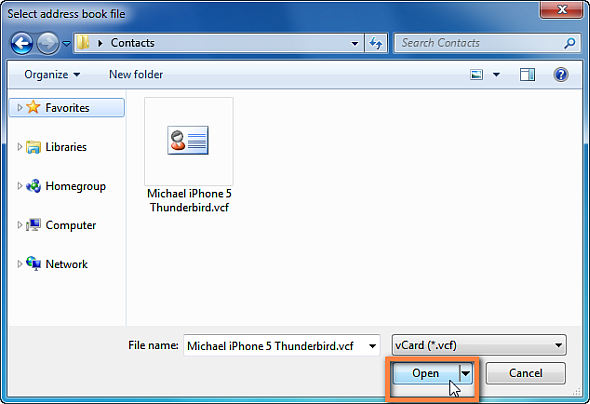 How to export iPhone contacts to Thunderbird? 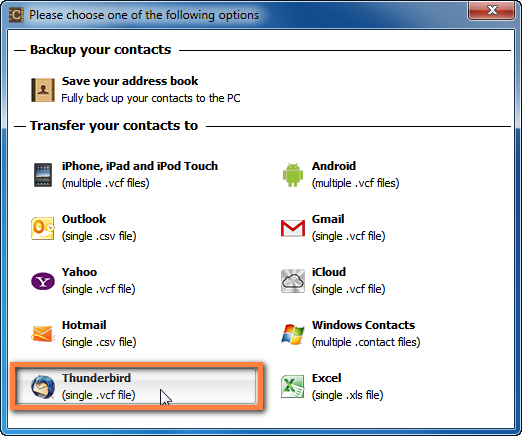 Home » How to export iPhone contacts to Thunderbird? 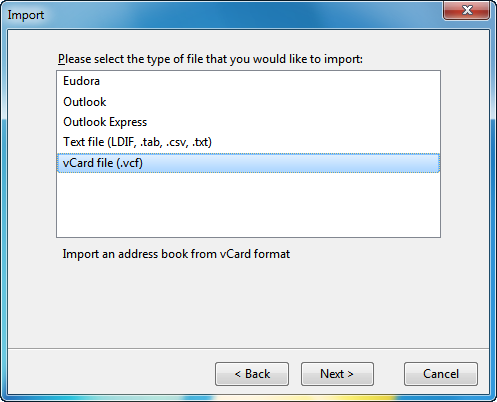 Finally, click on the “Finish” button. 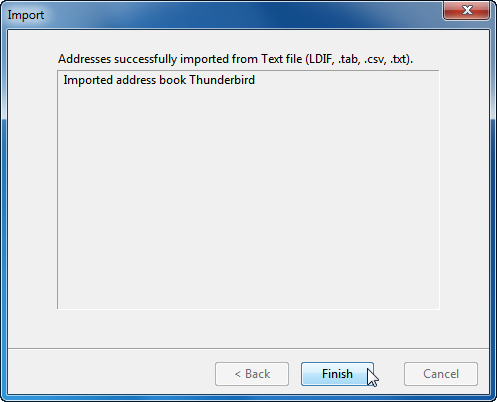 Note: Thunderbird does not currently support import of contact photos and contact birthday data. 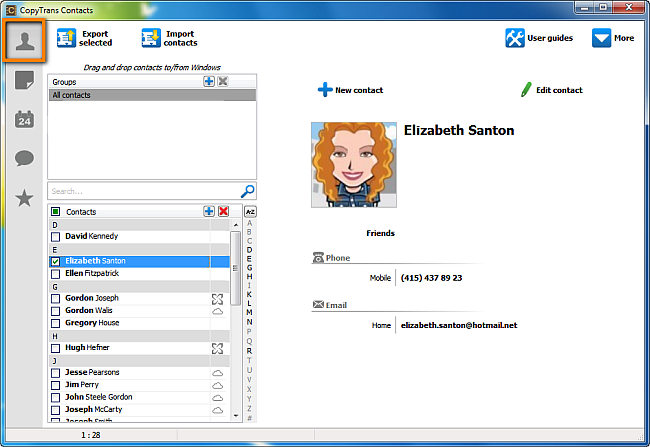 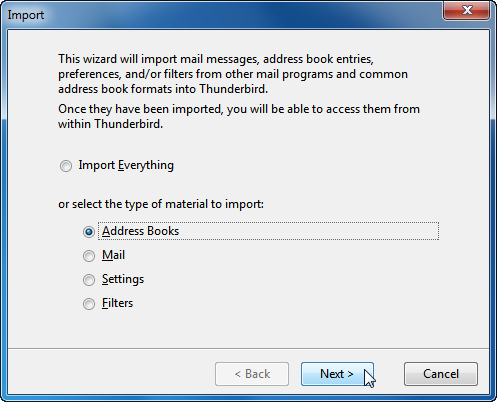 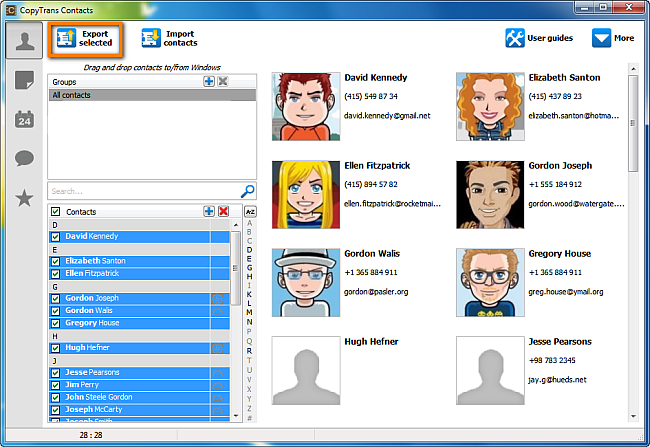 You can see your imported contacts in Thunderbird by clicking on the “Address Book” button from the main program window. 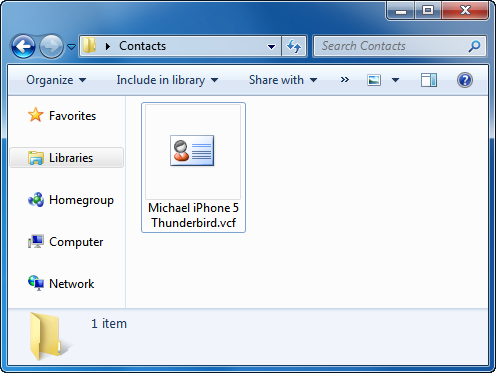 Alternatively, you can move iPhone contacts to Gmail.